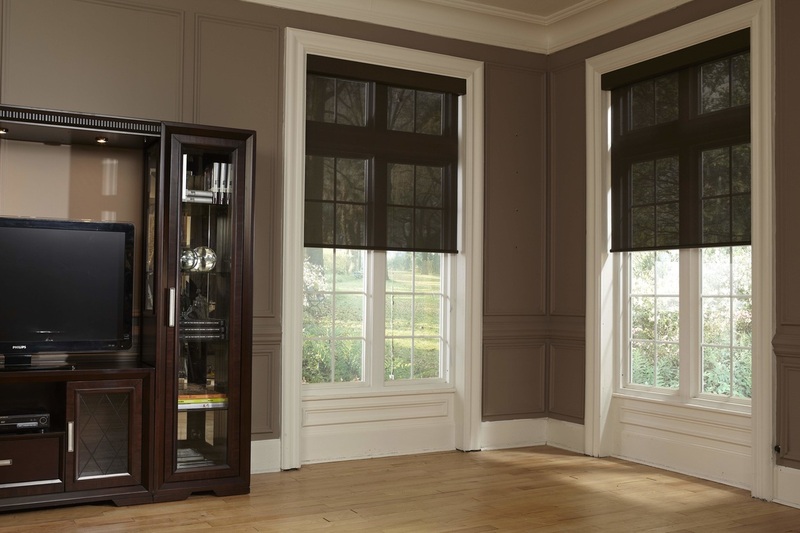 At Adept Window Solutions we have a gorgeous collection of solar window shades, ranging in a wide array of colors, designs, styles and fabrics. 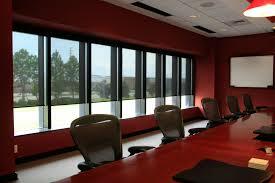 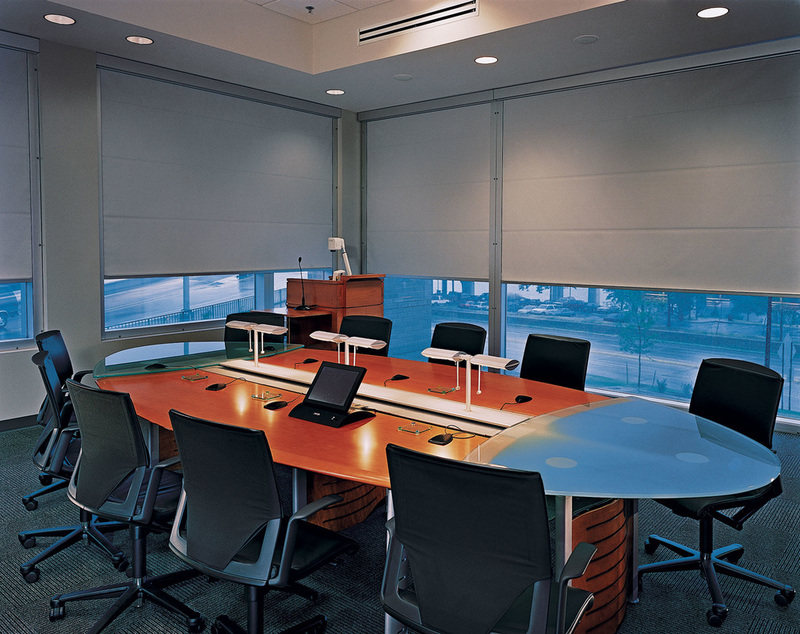 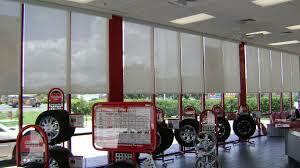 Solar shades absorb heat from the sun and block unwanted UV rays while leaving you with a pleasing window view. 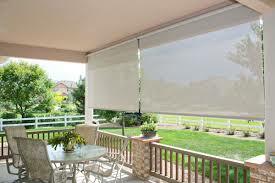 Adding solar shades to your home or business is a modern approach to shade your windows while being energy efficient and ultimately environmentally friendly. Our professional window decorators will expertly install your solar shades, and can provide you with any style, design, or atmosphere you would like to create to best suit your personality while offering complete functionality. 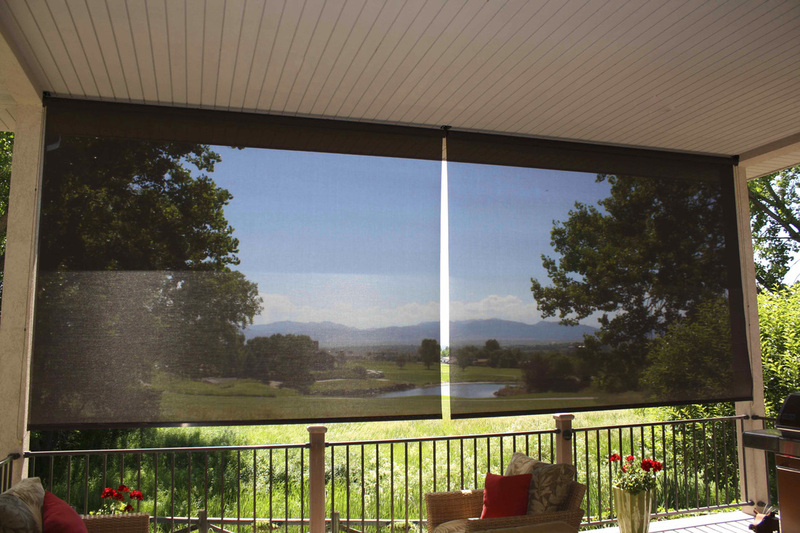 Our expert installers will install your solar shades and leave you with optimal results!